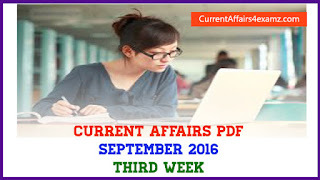 Hi Aspirants, today (4/9/2016) is the ninth day of the SSC CGL Online Exam 2016. 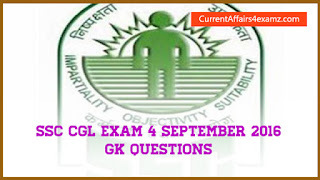 Hope you have read our post on SSC CGL Exam held yesterday. In case you missed, Click Here. 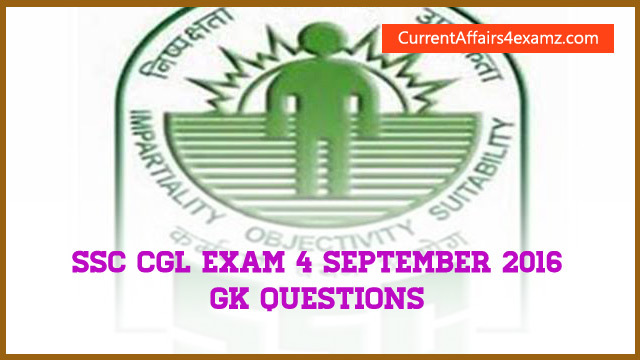 In this post we will be sharing all the GK, English, Quantitative Aptitude and Reasoning Questions from today's (4 September 2016) exam across all shifts. We will be updating this page regularly with new questions. So keep visiting the same on regular basis.